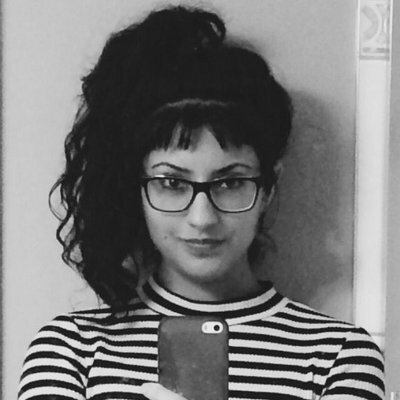 Shazia Hafiz Ramji is the author of the award-winning Port of Being (Invisible Publishing), named by the CBC as a best Canadian poetry book of 2018. Her writing is forthcoming in Carte Blanche, Canadian Literature, Poetry Northwest, Music & Literature, and the Chicago Review of Books. She splits her time between Toronto and Vancouver, where she is at work on a novel.